Pilot a diverse roster of epic mechs, each with their own play style, special moves, and finishers. Tower over your opponents and lay waste to entire cities underfoot in local and online versus, co-op, and more. 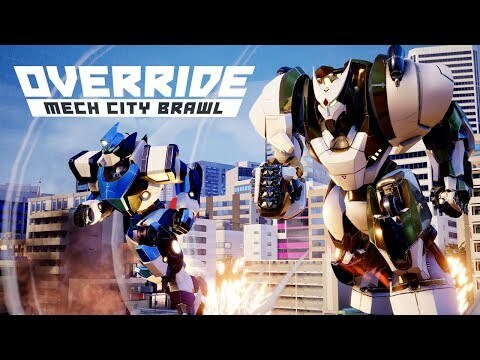 Override: Mech City Brawl was released on PC, PS4 and Xbox One 137d ago in the US and the UK. Notify me when Override: Mech City Brawl is available.